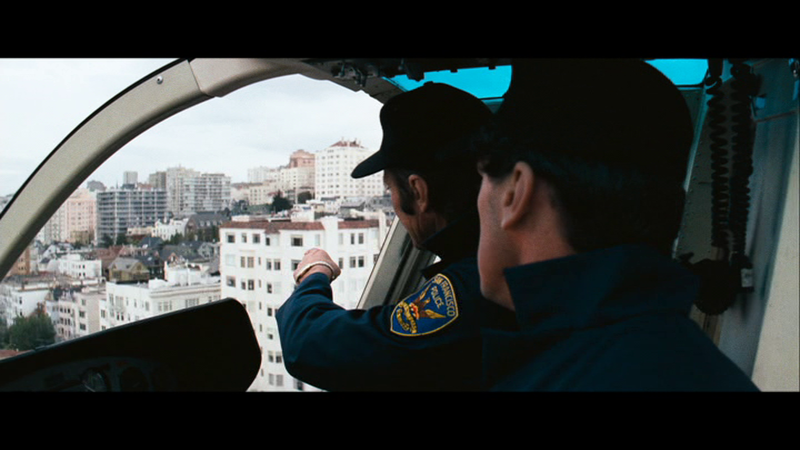 > Dirty Harry Minute > Minute 23 – You On The Roof! Backstreet Boy Camouflage. Scorpio – A Dirty Harry Story. Chico’s After Work Drinks.